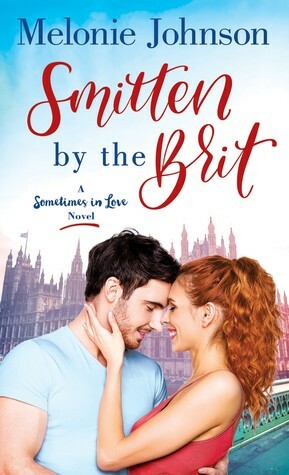 SMITTEN BY THE BRIT, the second story in the Sometimes In Love series, is a bright, funny tale starring Bonnie Blythe, a lovely English professor who’s got a thing for a certain blue-eyed chap named Theo Wharton. However, Bonnie is engaged to a guy she’s known forever, but they haven’t made wedding plans yet, since Gabe is preoccupied with college, work and something more. Now, Bonnie’s best friend is engaged and eager to marry. Here’s the kicker, hunky Theo is the best man and Bonnie is asked to be the bridesmaid. Bonnie wishes she was going down the aisle instead with her intended. When Bonnie witnesses her fiance’ in a compromising situation, that does it, their ship technically has now sailed. Devastated, Bonnie picks up the pieces, looks to the future and accepts a teaching position at Cambridge. The new locale is close in proximity to Theo, the man who knocks Bonnie’s socks off. However, Bonnie’s broken heart is tender. Truth be told, Theo is happy to have Bonnie on his home turf. Now, he can spend time dazzling her, holding her and more, because their attraction undeniably sizzles. Bonnie wants to take things slow but is interested in seeing if their relationship is superficial or a deep-seated devotion. When Bonnie finds out Theo has been hiding his true identity, will their future together come crashing down? 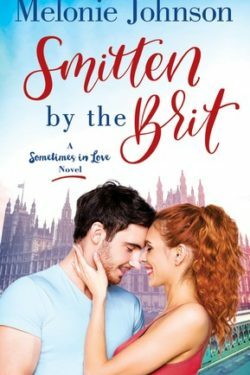 SMITTEN BY THE BRIT is aglow with sparks of attraction and a smashing romance. 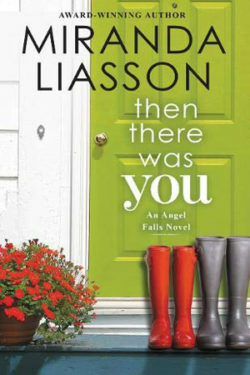 Ms. Johnson delivers an unabashed, sporty romance story about a beautiful lady professor and a devilishly dimpled gent. 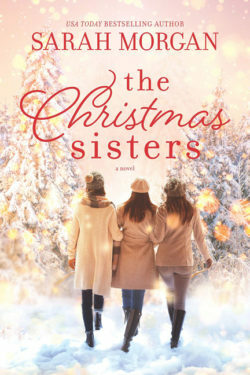 I had fun racing through the pages wondering if the world aligns a path to matrimony for romance-lover Bonnie with the man of her dreams, Theo Wharton. Ms. Johnson delivers a truthful story on the laws of attraction. Bonnie and Theo are undeniably infatuated with one another. I loved the interplay between them, their arguments and make-up sessions, which absolutely sizzles. 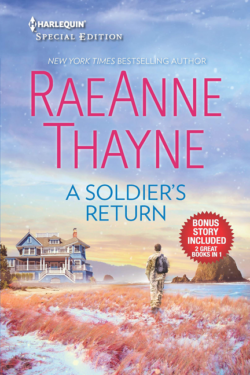 SMITTEN BY THE BRIT is powerfully romantic and temptingly refreshing like a Long Island iced tea in the summer time!